Call and response. 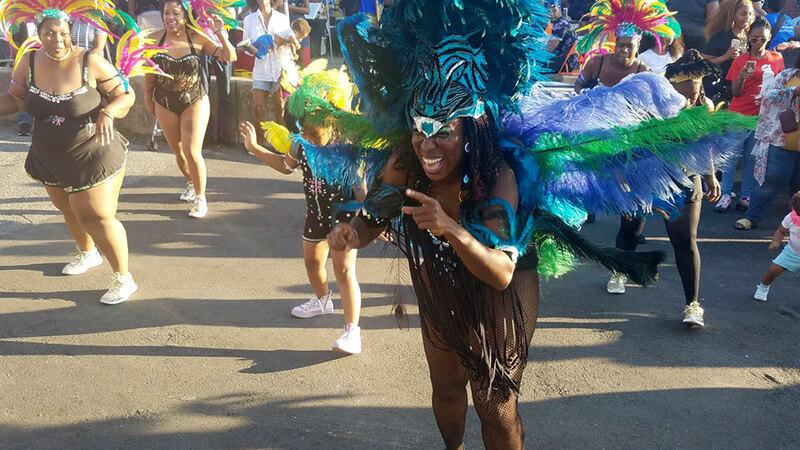 Kicks, jumps and “winding your waist.” SocaFit USA’s Caribbean Carnival-style dance creates a high-energy, inclusive experience for all. SocaFitUSA instructors and students will perform several original routines and, in the spirit of Caribbean Carnival, one portion of the show will feature feathered costume pieces. 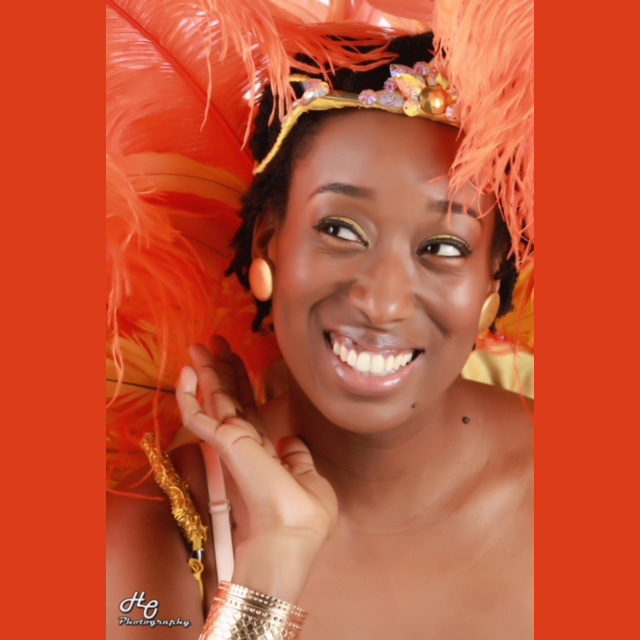 Dancing has been founder Keisha Bridgeman’s love for over 35 years, and with her roots stemming from Grenada West Indies, she believes she was born to do this. Keisha has been featured in the Charlotte Observer and taught classes for the LiveWell program of Carolinas Health Care System (now Atrium Health). She has showcased SocafitUSA™ with numerous organizations such as Allstate, Wells Fargo, the Zeta Phi Betas Sorority, Inc. of Charlotte, March of Dimes, Make a Wish, Girls Scouts of America,, and Charlotte Mecklenburg Schools.